New Bentley Continental GT Convertible revealed. 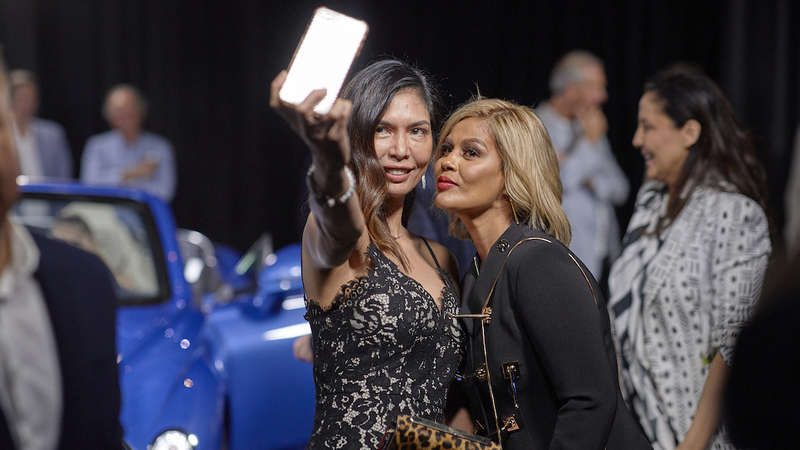 The launch of the Continental GT Convertible in APAC took place in Sydney on the evening of 27 November 2018 as part of a global launch event. 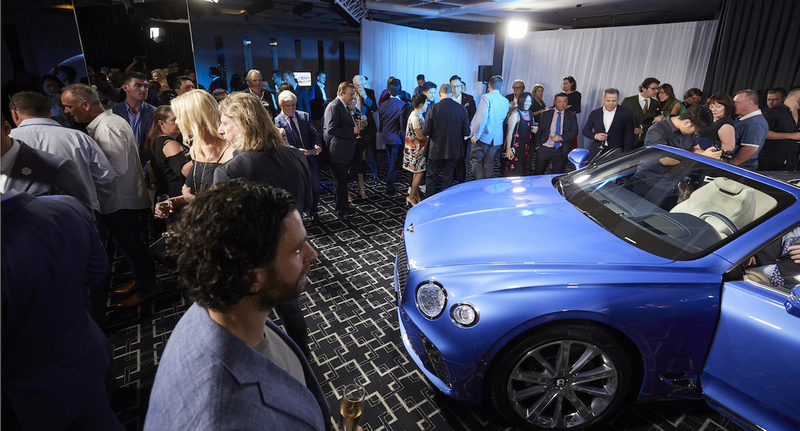 Customers and media were invited to an exclusive evening with Bentley to celebrate the unveiling of the new Continental GT Convertible. Featuring a new hood design, the big convertible can lower its roof (now available in seven different colours) in just 19 seconds at up to speeds of 50km/h. 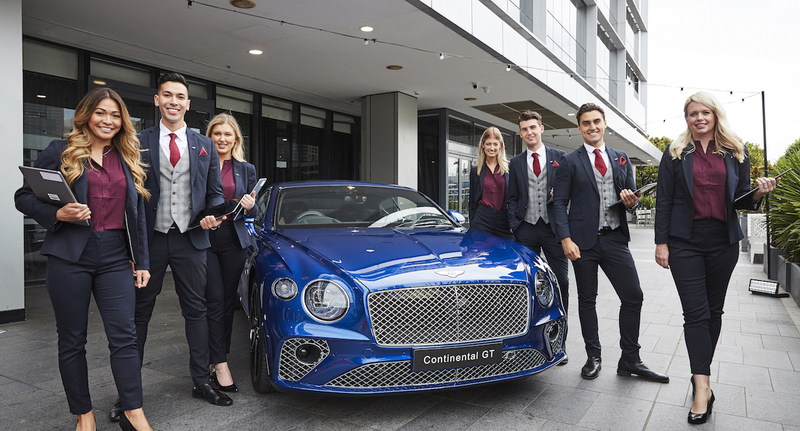 Due on sale globally by mid-2019, the 2019 Bentley Continental GT Convertible will join the equally all-new third-generation Continental GT coupe that recently launched Down Under. 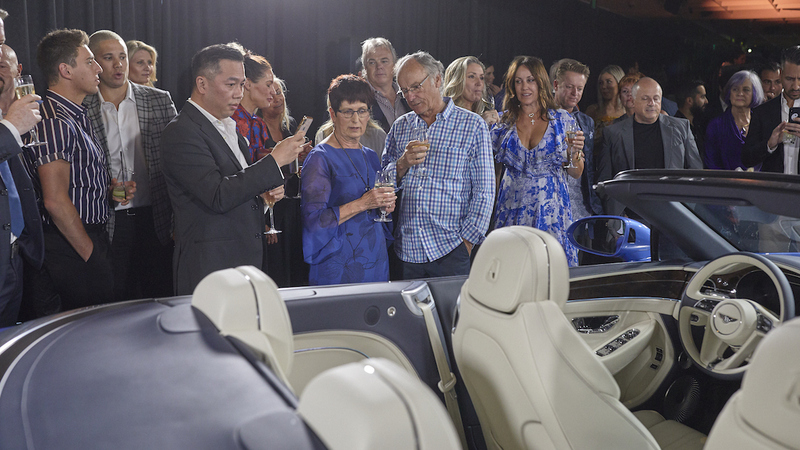 This elegant and stylish new model elevates the concept of open-top motoring, taking the art of Grand Touring to new heights. Guests were treated to an evening of extraordinary experiences with exquisite canapés and cocktails, featuring atmospheric music performed live by DJ George Maple and DJ Demi.